Posted: June 8, 2016 1:36 a.m. 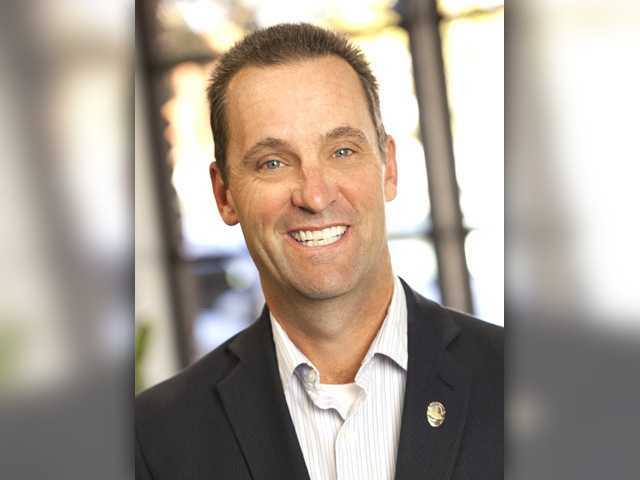 Updated: June 8, 2016 8:06 a.m.
Republican incumbent Steve Knight received 49 percent of the vote in Tuesday's parimary election, according to unofficial final returns, and will face Democrat Bryan Caforio in November. Signal photo by Dan Watson. 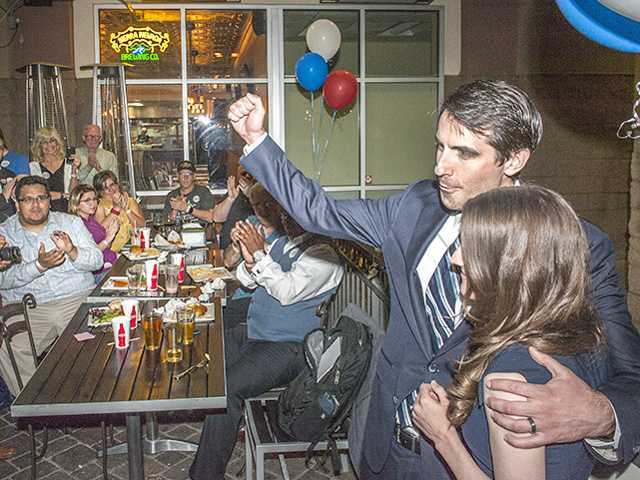 Democrat Bryan Caforio, seen here at an election-night celebration, won 28.7 percent of the vote in Tuesday's 25th Congressional District primary election and will face incumbent Republican Steve Knight in November. Signal photo by Dan Watson. 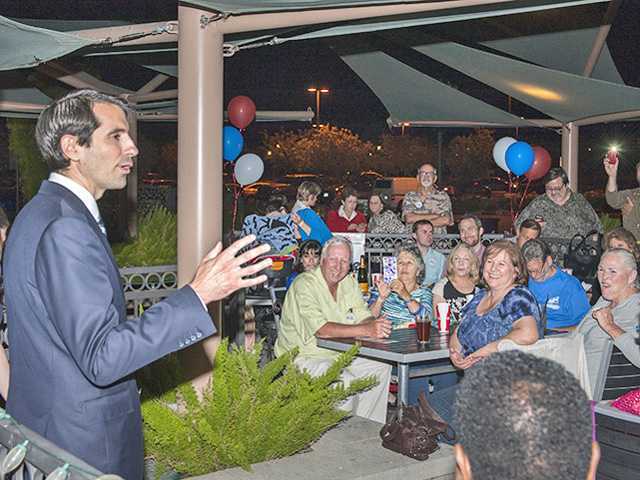 Democrat Bryan Caforio collected nearly double the votes of fellow Democrat Lou Vince in Tuesday’s primary election bid to face off against Republican Congressman Steve Knight for the 25th Congressional District seat in November. Caforio, who recently moved to the Santa Clarita Valley, garnered 27,332 votes in unofficial final returns released Wednesday for 28.7 percent of the vote. Vince, a long-time Agua Dulce resident, collected 14,197 votes for 14.9 percent of the ballots cast. Knight won 49 percent of the vote and will face Caforio in the November election. Republican Jeffrey Moffatt received 7.3 percent of the vote. 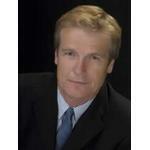 Knight was elected as representative of the 25th Congressional District in November 2014. He was a veteran of the United States Army, a former Los Angeles Police Department officer and previously served in the California state Senate and Assembly. Issues he's worked on during his two years in office include blocking the development of Cemex's open-pit mine proposed for Soledad Canyon, bringing drought relief to California and providing environmental jobs in the region. Caforio, who was watching the election results in Santa Clarita, said early returns showed his message was resonating with the community. 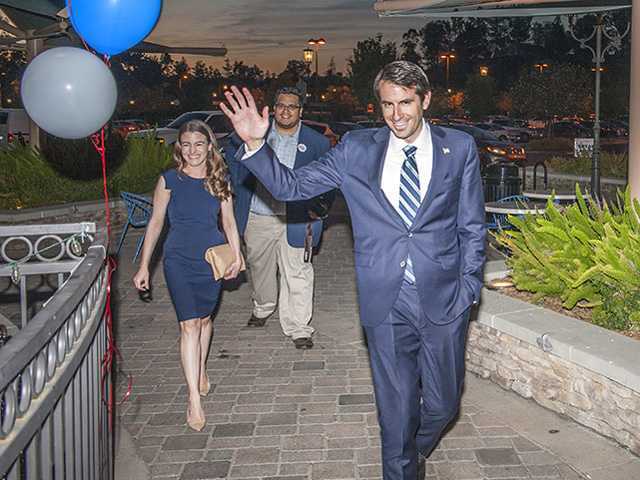 Caforio entering the race divided Democrats living in the 25th Congressional District., particularly those in the Santa Clarita Valley. Many backed Vince and labeled Caforio a "carpetbagger." Caforio stated earlier this year in a candidate profile questionnaire with The Signal that he entered the congressional race because he wants to build an economy that works for the middle class. He said his top three issues were raising the minimum wage, guaranteeing equal pay for women and protecting Social Security and Medicare to help make that happen. Vince, a Marine Corps veteran and police lieutenant with the Los Angeles Police Department, his experience in the campaign was great, and that the most critical part of it all was voter education.